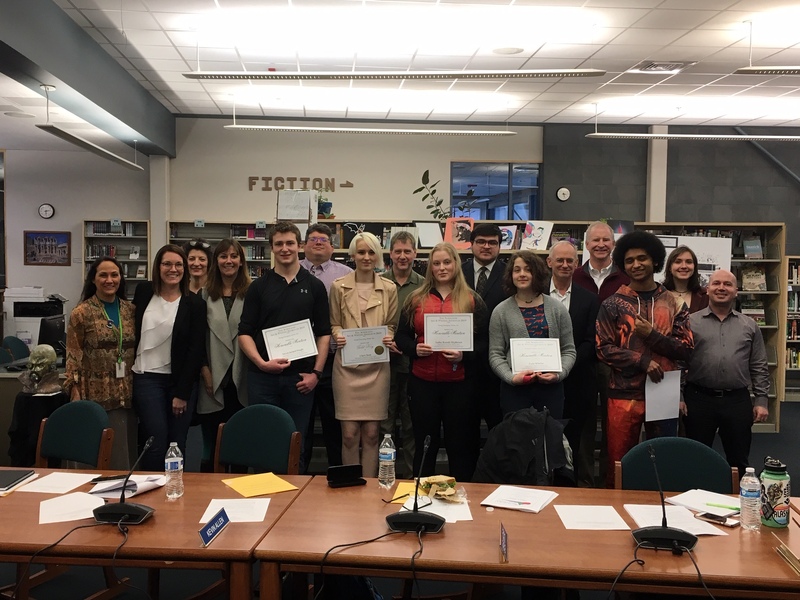 Students were joined by Rep Andi Story and Supt Bridget Weiss in support of public education. 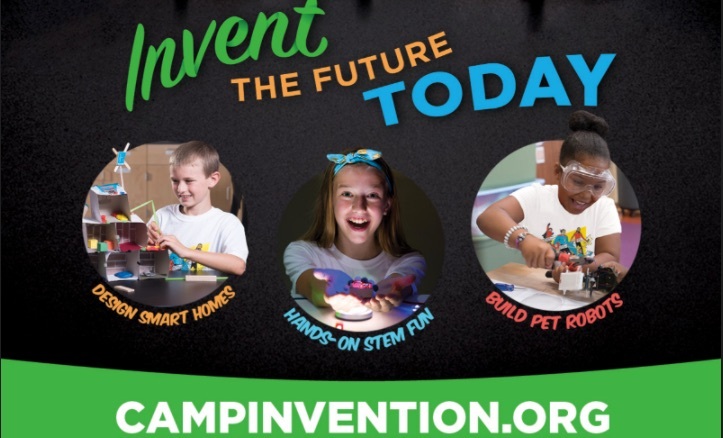 Register at invent.org/camp or by calling 800-968-4332. It is always fun to dine with friends! You never know who will appear! 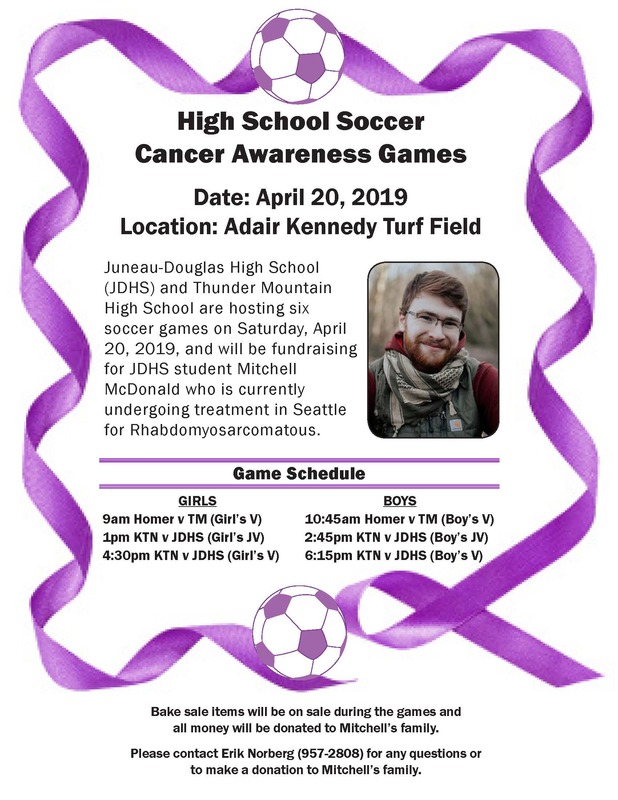 JDHS and TMHS are hosting six soccer games on Saturday, April 20, 2019, and will be fundraising for JDHS student Mitchell McDonald who is currently undergoing treatment in Seattle for Rhabdomyosarcomatous. 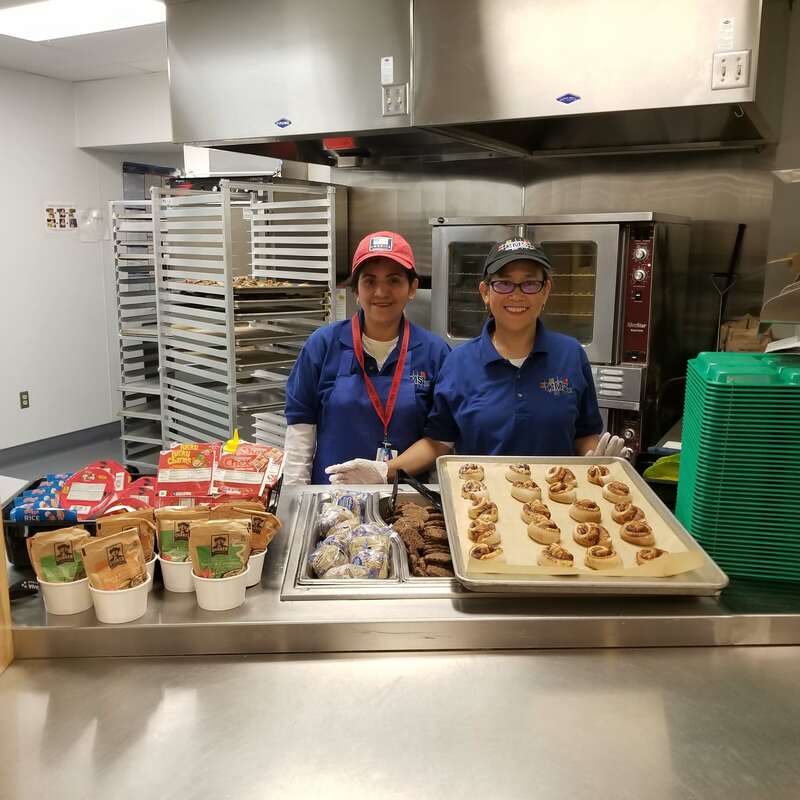 Riverbend Elementary School Celebrates 20th Anniversary! Welcome back for the 2017-18 school year! 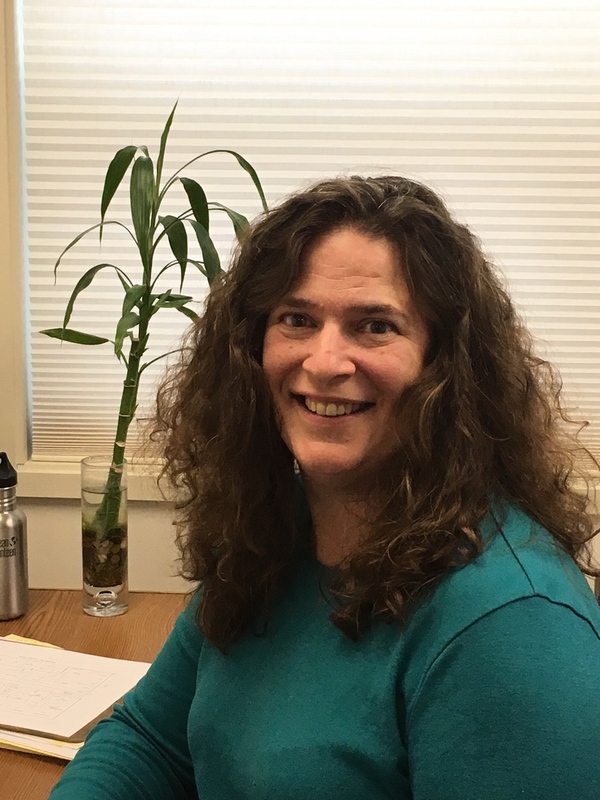 Principal chosen to lead Auke Bay School! 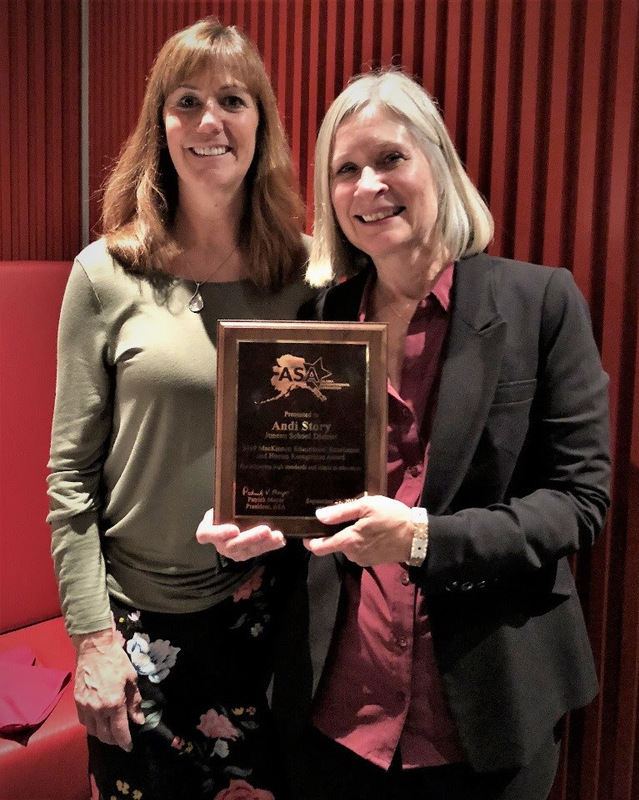 JUNEAU PRINCIPAL NAMED 2017 ALASKA ARTS EDUCATION CONSORTIUM CHAMPION OF THE ARTS! 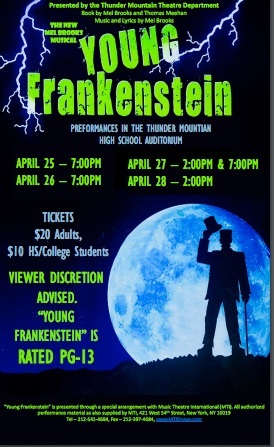 Show runs April 25 - 28, 2019. 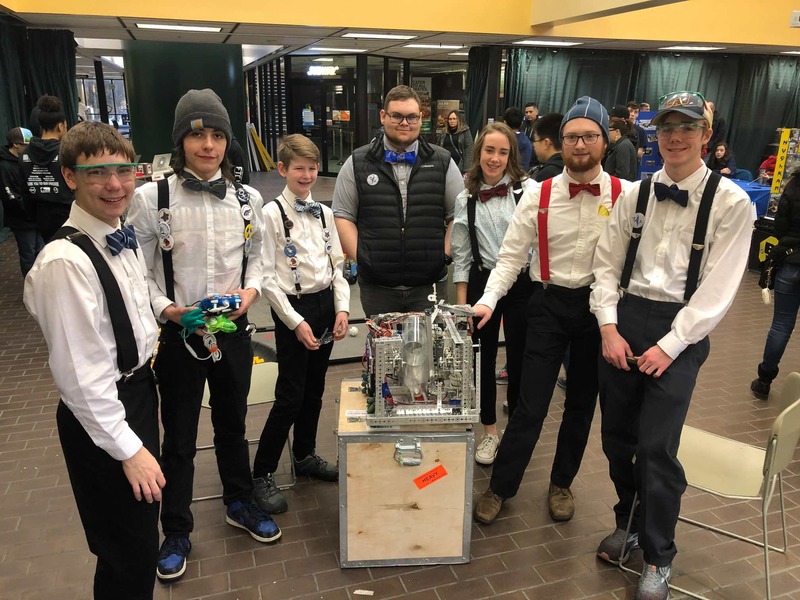 Application Period for Optional Programs Now Open! 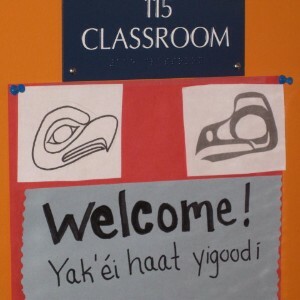 Applications for the 2019-20 School Year at Juneau Community Charter School, Montessori Borealis Public School and Tlingit Culture Language and Literacy Program will be accepted through April 26, 2019. Please click on this box to access the application form. JSD has morning and afternoon Integrated Preschool sessions at all elementary schools. 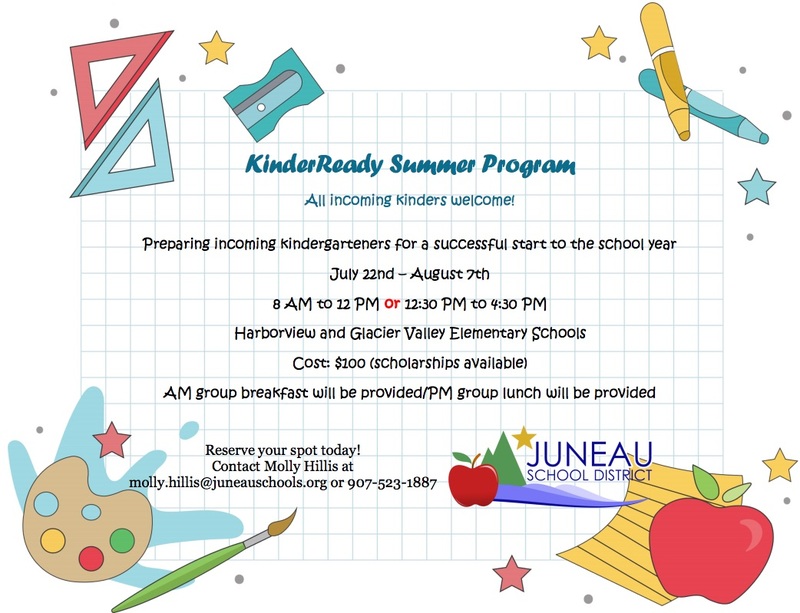 Kinder Ready offers half and full day programs at three elementary schools. Click this block for applications. 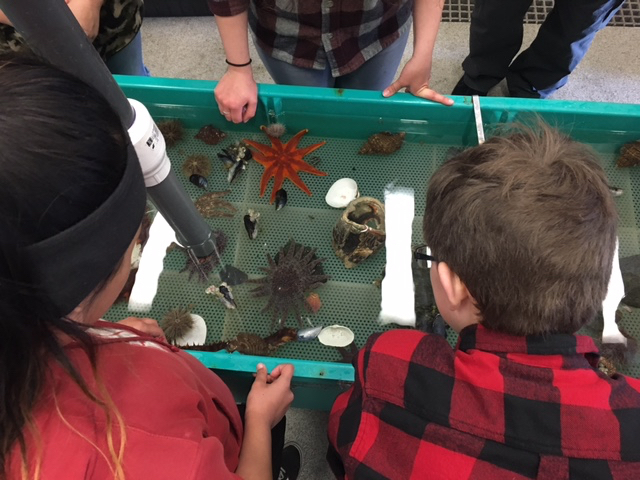 Middle school students visit the Ted Stevens Marine Research Institute. 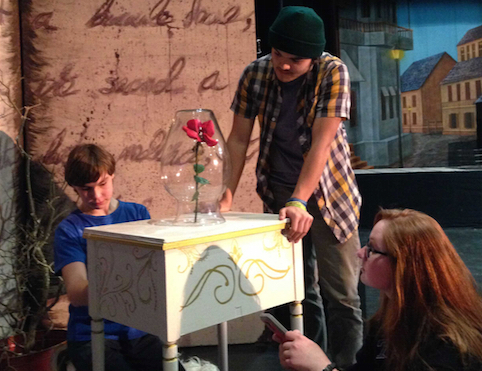 Robotics students at TMHS built a robotic rose for the school production of Beauty and the Beast. 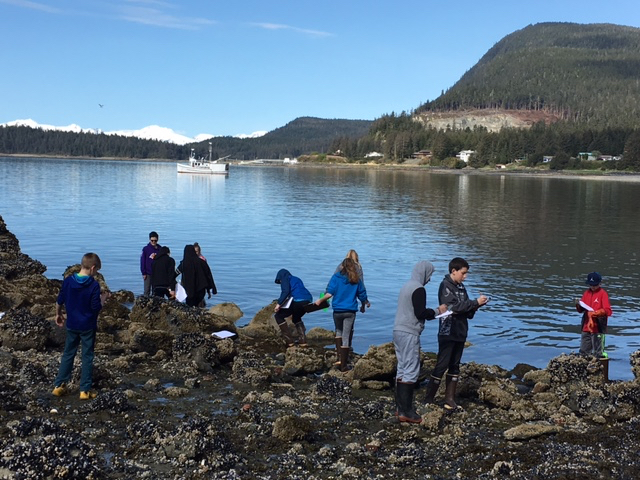 Dzantik'i Heeni students explore the beach at Auke Bay. 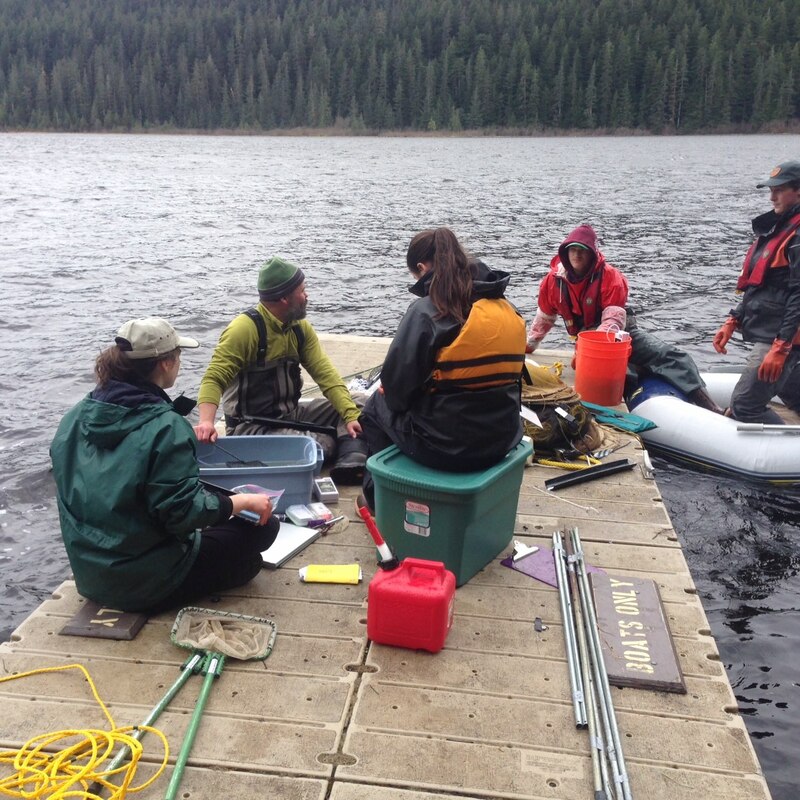 Fish Tech students perform field research with ADF&G. 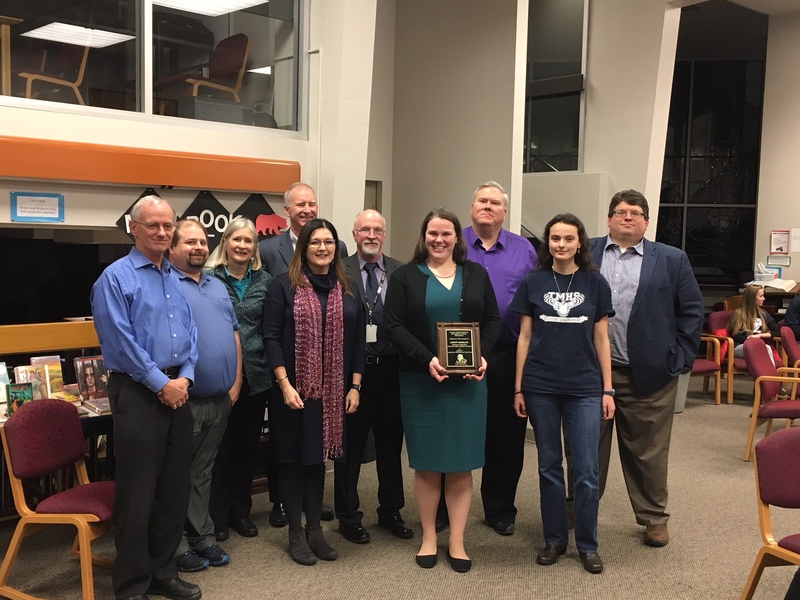 It is the goal of the Juneau School District that the information on its website be accessible to individuals with disabilities in compliance with the requirements of Section 504 of the Rehabilitation Act of 1973 and that the statute's implementing regulations at 34 C.F.R. Part 104, and Title II of the Americans with Disabilities Act of 1990 and that statute's implementing regulations at 28 C.F.R. 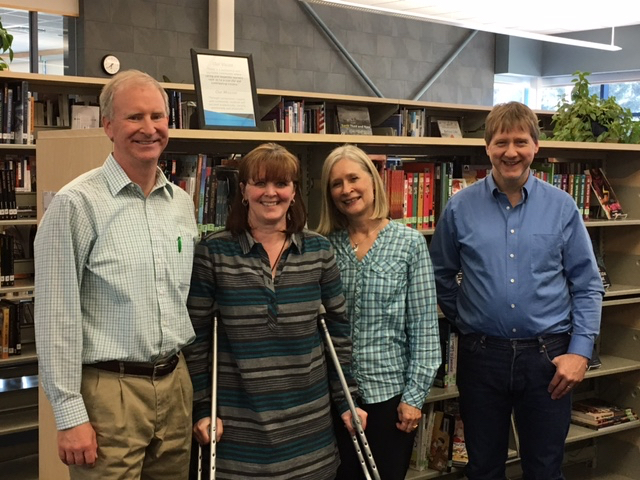 Part 35. 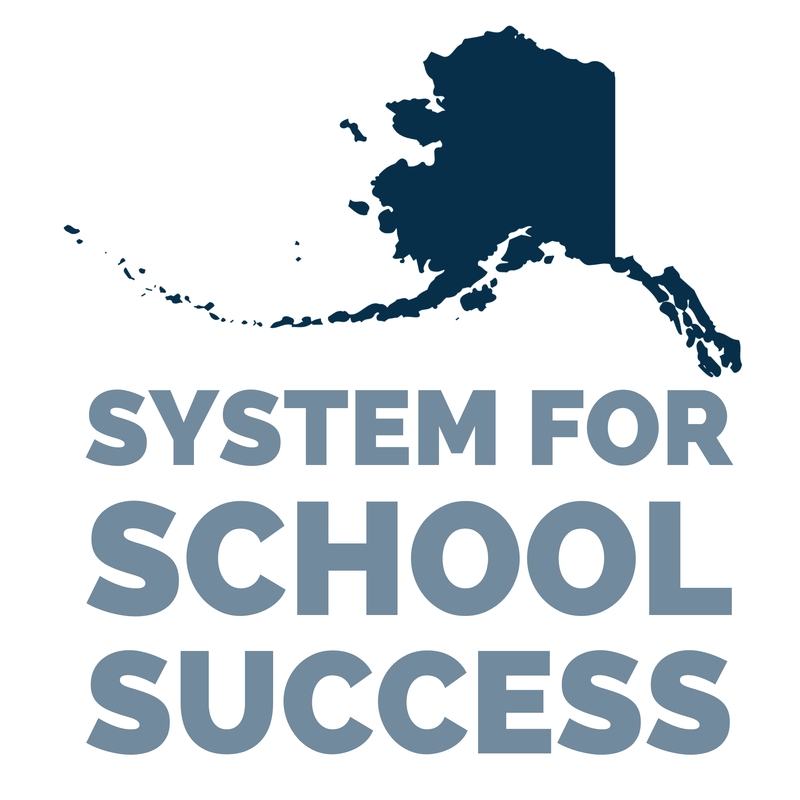 If you have difficulty accessing information on our website due to a disability, please contact us at webmaster@juneauschools.org and provide the URL (web address) of the material you tried to access, the problem you experienced and your contact information. 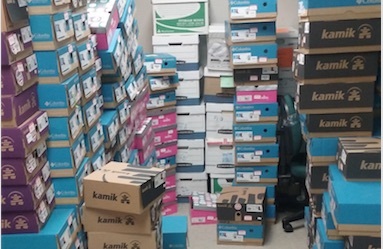 Be sure to include your name, email address and phone number so that we may contact you. 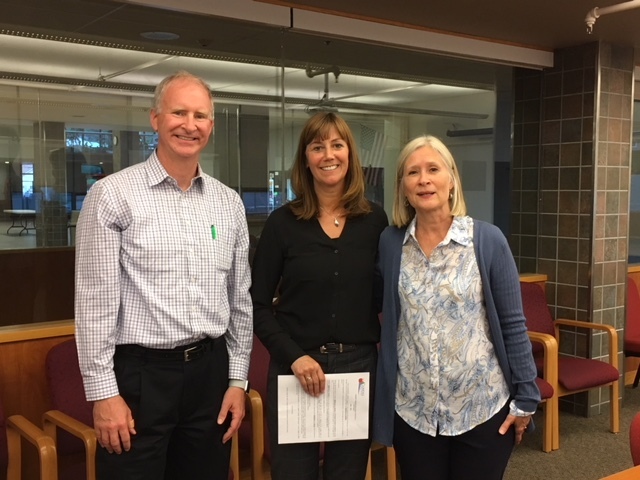 Grievances can be filed with the district using the procedures established by the Public Complaint Processes and Appeals Board Policy 1312. 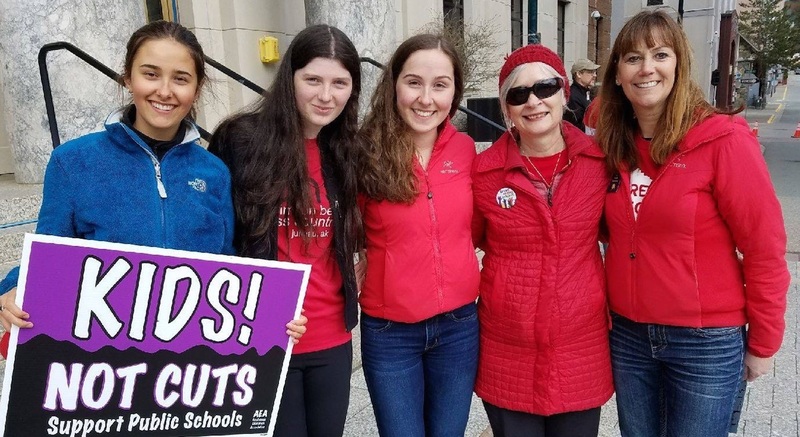 For more information or to obtain forms contact jessica.richmond@juneauschools.org. To access complaint information and forms online please click on this block.